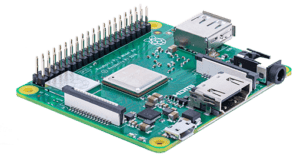 Newark element14, the Development Distributor, is now shipping the new Raspberry Pi Compute Module 3+ for same day dispatch. 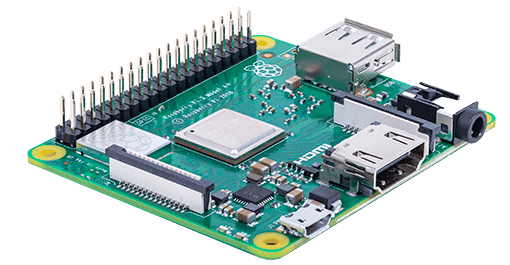 Raspberry Pi Compute Module 3+ delivers the enhanced thermal performance and ease of use of Raspberry Pi 3 Model B+ in a smaller form factor, with a choice of memory variants suitable for a broad range of embedded applications including IoT devices and industrial automation, monitoring and control systems. This entry was posted in Design, Design, Design, Europe, Global, North America, On Ticker, top articles, UK. Bookmark the permalink.